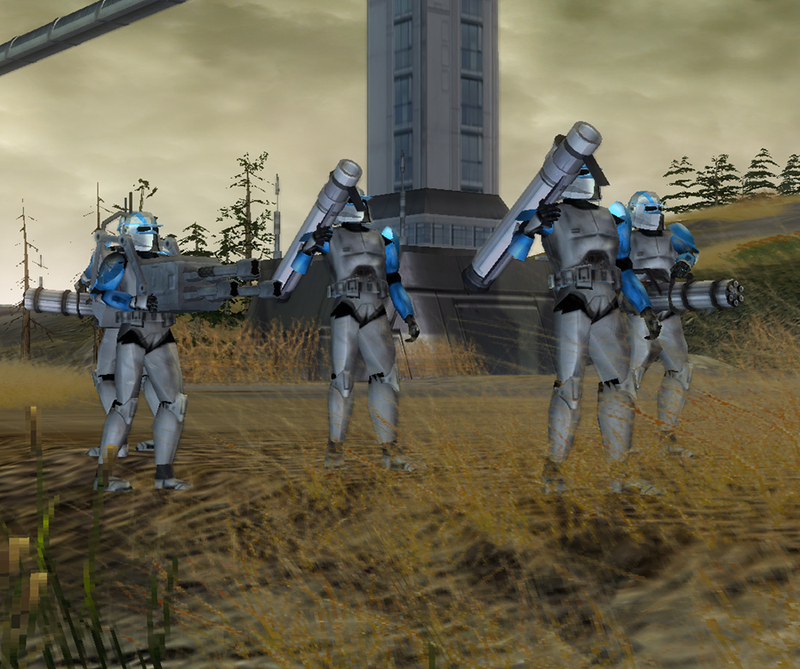 Play as either the Republic or the CIS as you attempt to conquor the galaxy! 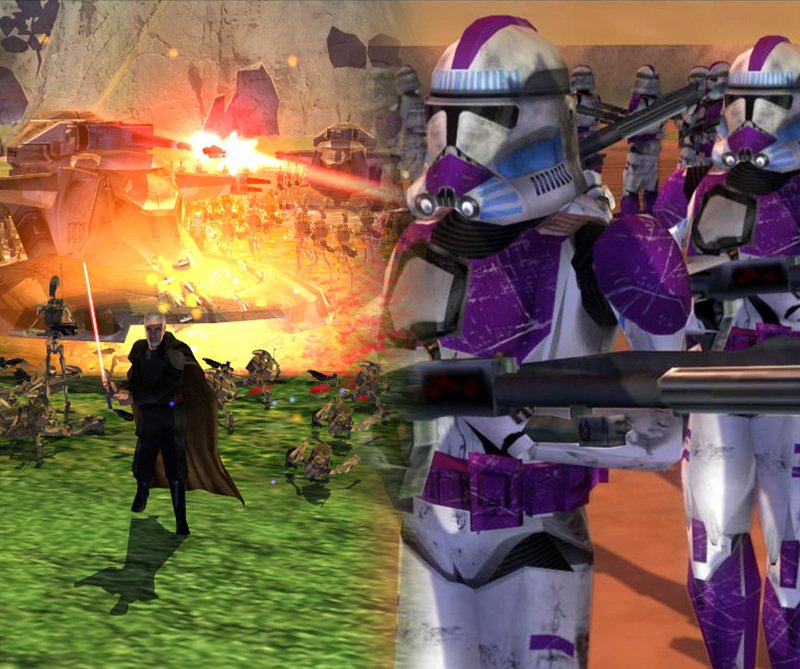 Fight using nearly every ship, vehicle, infantry unit, or hero from the Clone Wars. 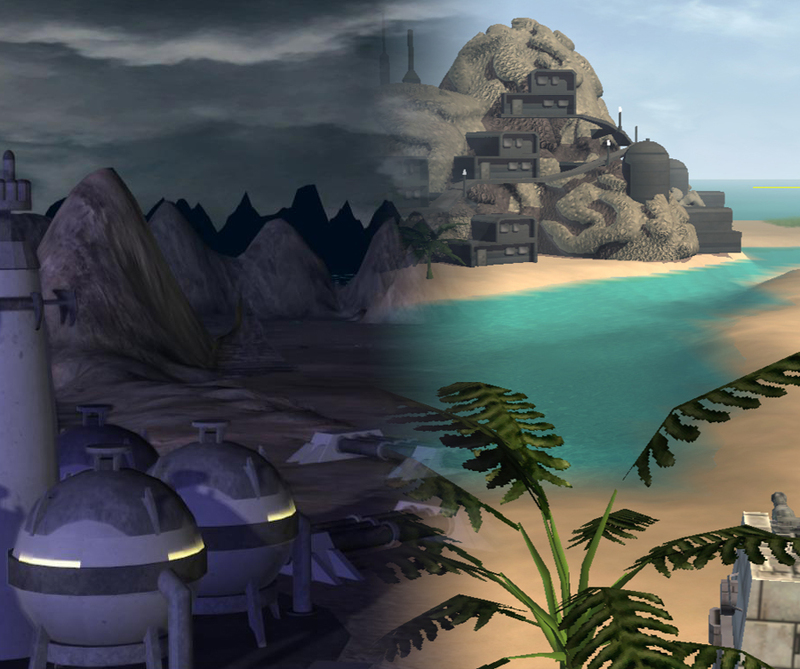 Explore over 70 different planets across both Galactic Conquest and Skirmish from the sandy beaches of Tibrin to the desolate valleys of Malastare. 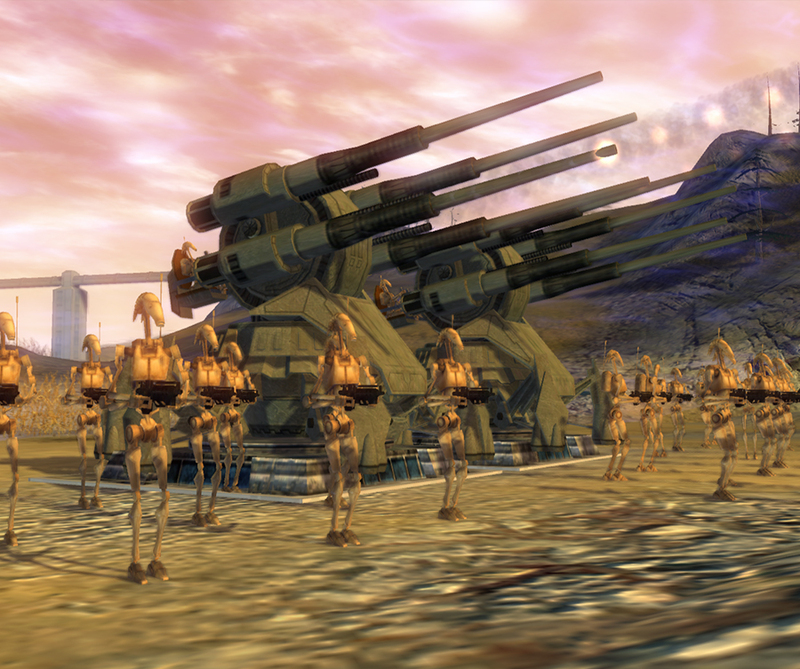 Republic at War features an improved and more challenging AI that reacts to player decisions and is able to execute more complex strategies in both Skirmish and Galactic Conquest. 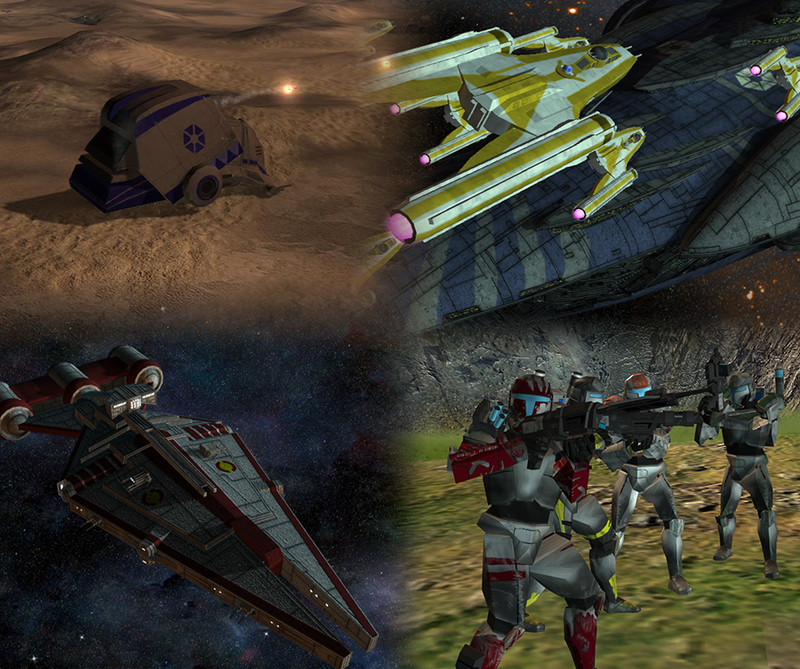 Play online with friends and AI via Steam in both land and space skirmish battles (2-8 players).